I have a pair and use them all the time. It was time to purchase more. I have dry hands because my job requires me to wash them often and the gloves I have been using need to be replaced and three pairs at this low price is a bargain. BEST ANSWER: Thank you for your question. 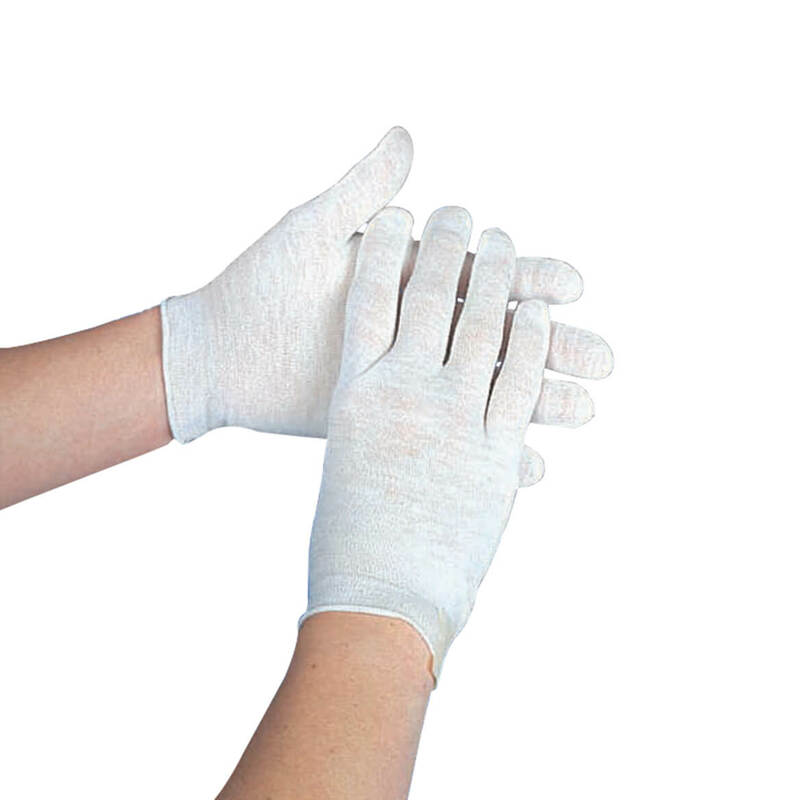 SM/MED: WOMEN'S 6 1/2-7 1/2 GLOVE SIZE, MED/LG: WOMEN'S 7 1/2-8 1/2 GLOVE SIZE. We hope this information will be of help to you.